By the end of the 19th century, economic and social conditions in the United States were aligned to initiate a world-wide Christian outreach. Many leaders viewed it as a time to prove the dominance and prestige of Western civilization. The rising nationalism of the era provided an additional motivation for the foreign missionary enterprise. 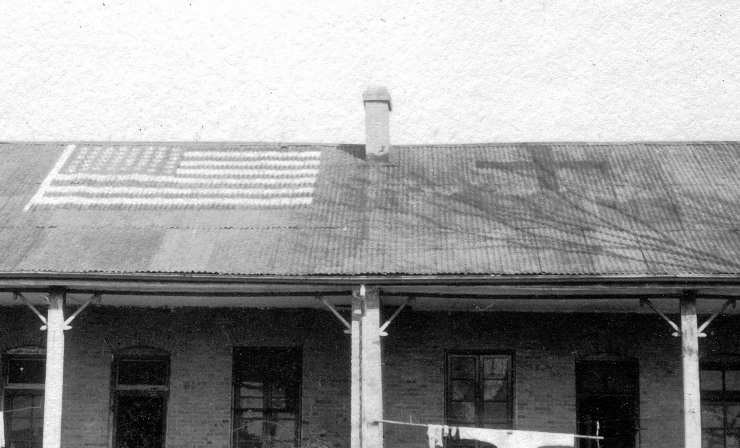 In 1891, the Student Volunteer Movement for Foreign Missions set an ambitious goal for the “evangelization of the world within a generation.” In this environment, foreign missionaries became heroes and heroines for the American public. 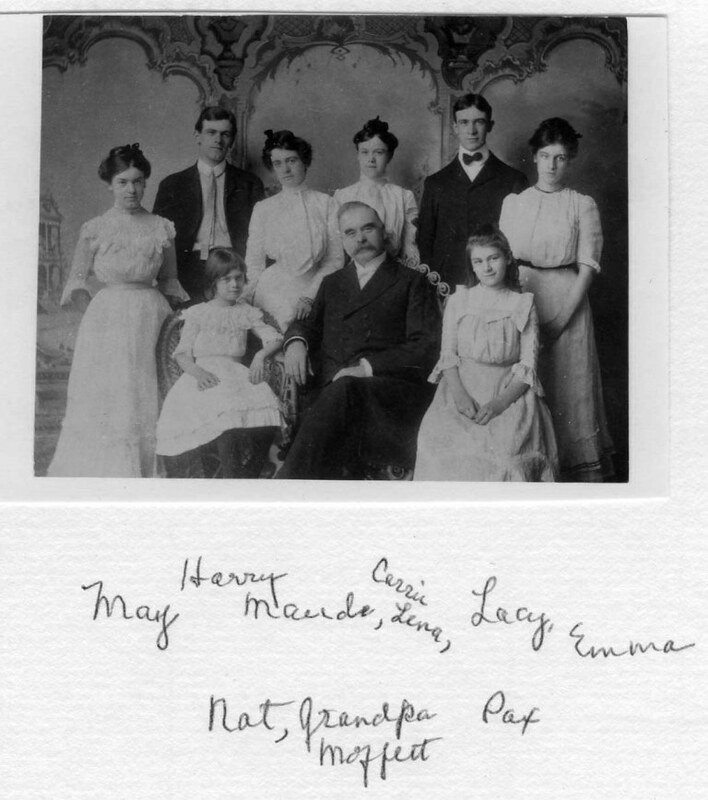 Lacy Moffett (1878-1957) was destined from birth to become a missionary minister. His Scotch-Irish ancestors arrived in the American colonies before the Revolution seeking the opportunity to worship freely and govern themselves. All were Presbyterians, and many were of the strict Covenanter persuasion. 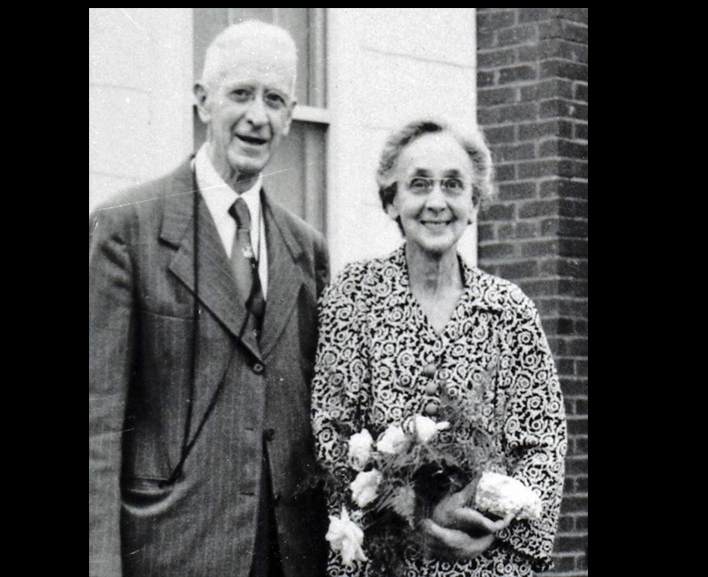 The Moffetts’ commitment to the church led them to take on leadership roles, often serving as ministers and elders. Over the years, the strict fundamentalism of the original Covenanters moderated, but the Moffetts remained steadfast to the teachings of the Bible and their church. Lacy graduated from Center College in Kentucky and completed his theological training at Union Theological Seminary in Virginia. He graduated in 1902 and felt the call to missionary work, but realized the need to develop support for missions in the home church. He, along with John Leighton Stuart, spent two years traveling the South promoting missions. The political chaos within China served as a backdrop for the Japanese attempt to annex large portions of China. 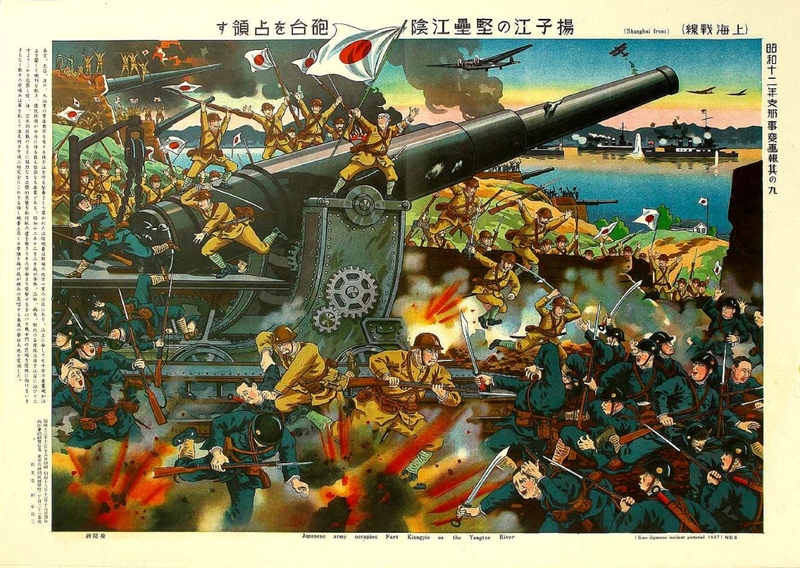 In January 1932, the Japanese launched their assault on China, the beginning of the Second Sino-Japanese War, which would eventually lead into World War II. 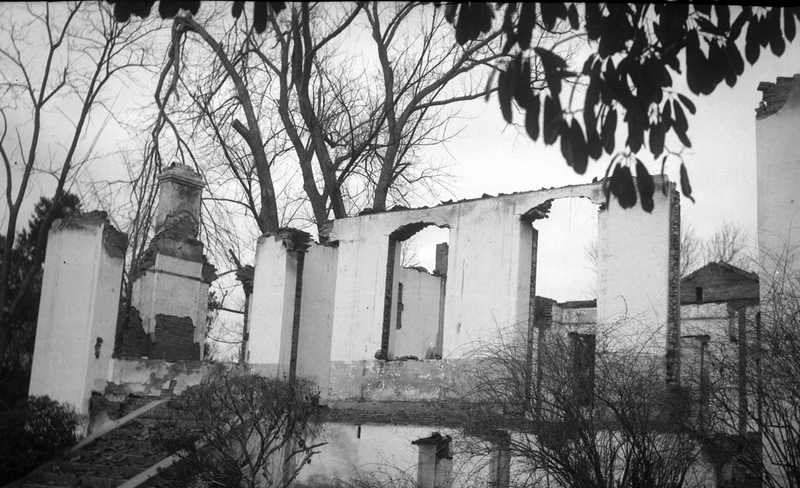 Their first target was Hongkew, the Chinese section of Shanghai. Shanghai also had large sections which were controlled by British, French, and other foreign nations. These protectorates had been established as part of earlier treaties with Imperial China. Initially, the Japanese respected these treaties—they were not ready to confront the Western powers. In June 1937, Kate, Lacy, and their youngest daughter Catherine (Cai) returned to the United States for their regularly scheduled furlough. 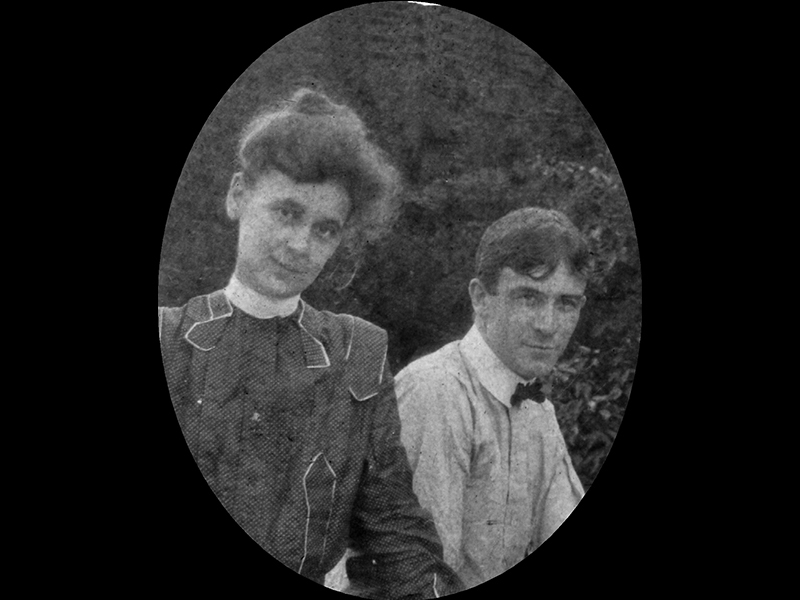 Alex, his wife, and Irvine remained in China along with Irvine. Shortly after the Moffett’s left China, the Japanese launched a full-scale invasion that is remembered by history for its brutality. Following the war, the ensuing internal struggle within China ended with the establishment of a communist government in 1949. The country was effectively closed to foreign mission work, but the seeds of Christianity planted by the missionaries survived. After years of darkness and drought, they would eventually sprout and blossom. In 2000, a message from a Chinese Christian Church in Jiangyin reached the mission’s original sponsor, the First Presbyterian Church of Wilmington, North Carolina. 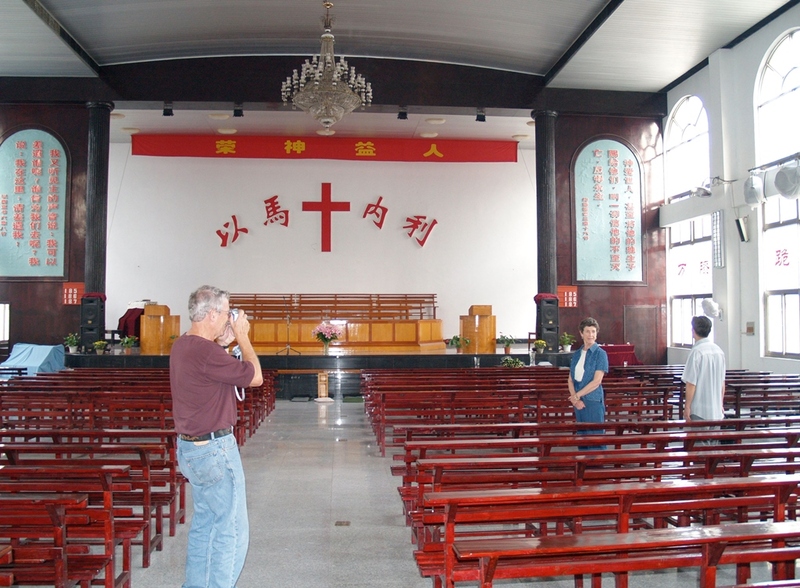 Following this initial contact, a member of the Wilmington congregation visited the church in Jiangyin in 2005. There, he discovered a modern church and a thriving Christian community with over 1,000 members. 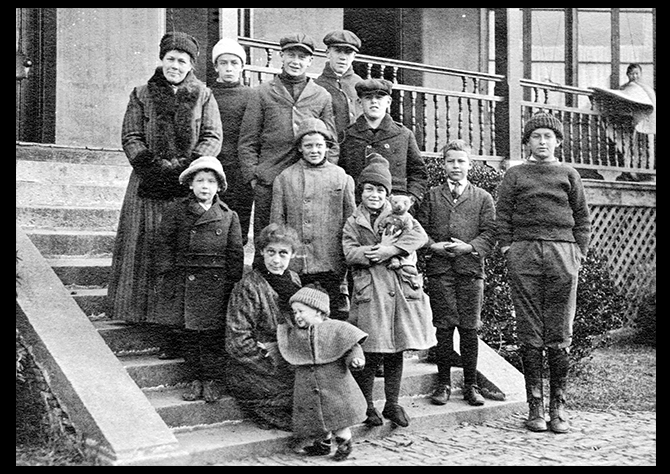 For further reading on the Moffett family, see American Presbyterians: Journal of Presbyterian History, Summer 1987, "Into the 'Region of the Dead': Itinerating in China in the 1930s," by Lawrence D. Kessler. The article is based primarily on a journal kept by Lacy Moffett. Order The Journal here. Become a PHS Fellow-level member and gain access to 100 years of The Journal here. The Biographical Dictionary of Chinese Christianity provides short biographies for Lacy Moffett and Kate Rodd Moffett. Hocking, William Ernest (Chairman), Re-Thinking Missions: A Laymen’s Inquiry after one Hundred Years, Harper & Brothers, 1932. In this article, I will use the current spelling of Jiangyin. When Westerners arrived in China, they originally translated the Chinese name of “River Shade” to Kiangyin. 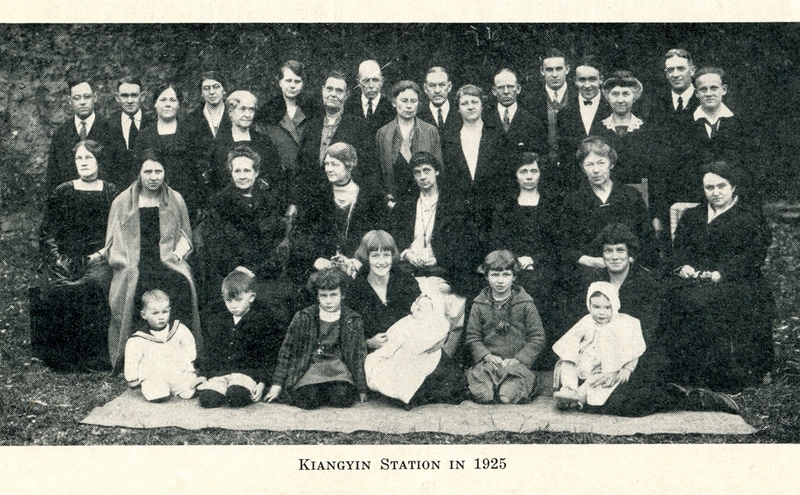 Professor Lawrence Kessler has written a comprehensive history of the Jiangyin Station: Kessler, Lawrence, The Jiangyin Station: An American Missionary Community in China, 1895-1951, University of North Carolina Press, Chapel Hill, North Carolina, 1996. Worth, Charles W. “Rev. Lacy Irvine Moffett, D.D., 1878-1957. 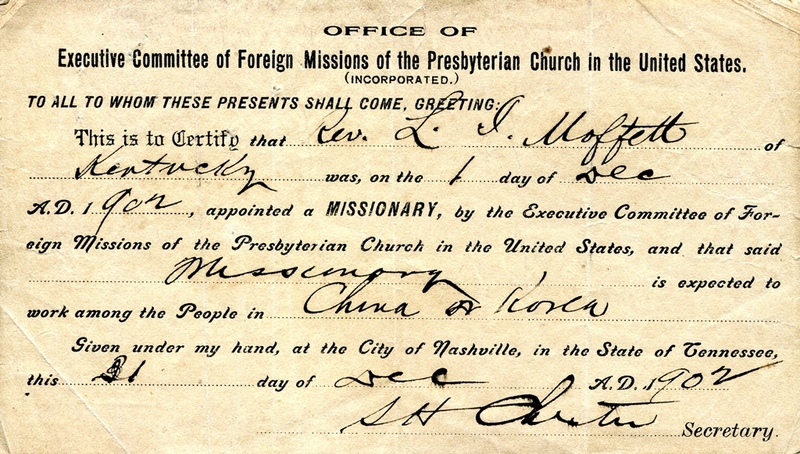 From I Have Fought the Good Fight: A Memorial, Volume IV, Board of World Missions, Presbyterian Church, U.S., Nashville, TN, pg 16. Worth, Julia S. (editor), Far and Away: Worth Family Letters from the Mission Field, Julia S. Worth, Wilmington, North Carolina, 2011, pg. 88. Moffett, Lacy I., “Itinerating Journal,” from February 18-20, 1936. The original journal was transcribed by Professor Lawrence C. Kessler and a copy made available to the author. Professor Kessler has written an article expanding on the subject of itinerating: Kessler, Lawrence D., "Into the 'Region of the Dead': Itinerating in China in the 1930s,” American Presbyterians, Vol. 65, No. 2, Presbyterian Historical Society, Pages 109-116. Kessler, Lawrence D., The Jiangyin Station: An American Missionary Community in China, 1895-1951, University of North Carolina Press, Chapel Hill, North Carolina, 1996, pg. 117-118. Worth, Charles W. “Rev. Lacy Irvine Moffett, D.D., 1878-1957. From I Have Fought the Good Fight: A Memorial, Volume IV, Board of World Missions, Presbyterian Church, U.S., Nashville, TN, pg 18. Green, Amanda, “Hanna has visitors all the way from China,” Star News Online, September 6, 2008.